For a long time, we have been using the Public Folder feature of Microsoft Exchange, whereas Office 365 was introduced more recently. 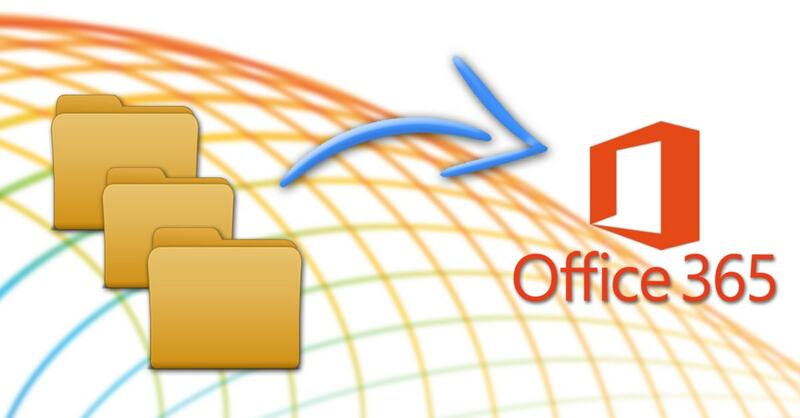 Many people have the requirement to migrate some or all of their Public folders into Office 365. I hope, this post will prove helpful in getting their requirement fulfilled with its content. We will discuss the process of Migration or transmigration via step by step. But before that, I will continue with the intro of both features of Microsoft Exchange public folder and the Office 365. What are the Public folders? The Public folders consist of variants kinds of data and are also organized in a hierarchical structure. Public Folders offer an ability to create folders where files and emails can be placed into them and penetration granted to collaborate with users for usual penetration. The Admin of a public folder can set privileges so that only a selected group of users can ingress into the public folder, or the folder can be made available to everyone on the network who uses the same mail client in the Microsoft Exchange. Archiving data: Users having mailbox limits sometimes utilize public folders instead of having mailboxes to archive data. This execution isn’t advised, since it affects the storage on public folders and debilitates the objective of mailbox limits. Sharing and collaboration of Document: Dearth of these features make it little undesirable. The public folder doesn’t provide document organizing features, such as versioning, controlled check-in -out functionality, and automatic notifications of content changes. The Microsoft made Office 365 eminent for the users of the Microsoft Office. The office 365 held plans that permit you to utilize the Microsoft Office Software Suite after the ending of subscription, as well as cloud-based as a service which make it more vital and recommendable. For the execution to exchange server migration, let’s know what will we have to acquire for getting this task accomplished. Such as Public folder has been utilized before a long time, organizations have interpolated organizational procedures into the public folder and readily operate it too. Companies made the public folder as a central chest for their databases. If you have decided to the migration of the public folder into the Office 365 Exchange Online, you have to follow the instruction and recommendation. People think migration of the Public folder into the Office 365 looks like mixing of salt in water or making squash, but it’s not too easy as we think. It would seem that the migration should easy as long as you perceive the terms and have made perfect plan before, for the execution of migration. But overall it’s easy if you follow the terms and remember the remarkable points given below. You can also read the article upon GroupWise to Office 365 Migration for the better understanding. In the migration from Microsoft Exchange 2010, you may have to take stress and burden of cumbersome script based Public Folder that may be difficult tasks for the most seasoned administrator too. However, you may manage the scripting execution, you can’t get success until you mapped your Public Folder hierarchy to be relevant with the Office 365, which depend on the quantum of your folder and it may be a time taking the task. Additionally, you will also acquire the info that if you could potentially hit the ledge on the number of the Sub Folder because Microsoft Exchange has the ledge on this whereas there are no worry whenever it goes through an on-premises exchange. When you will have accomplished the very first task of the Migration means then you will have gotten your Public Folder hierarchy mapped to relevant and have fully prepared to accomplish the migration task. 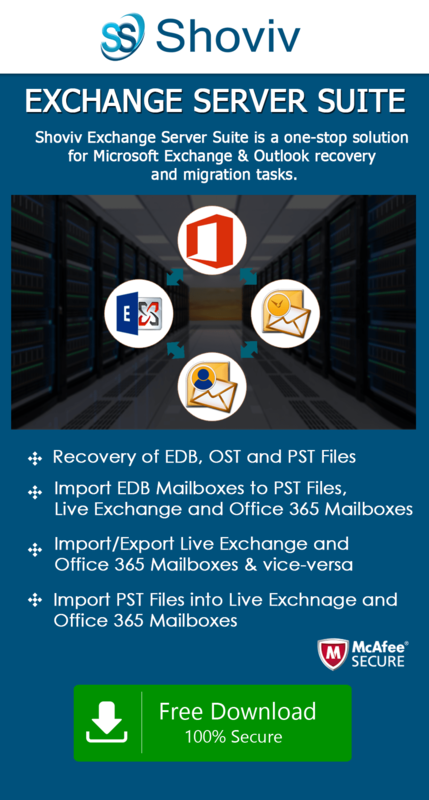 The time of transferring database depends upon the version of Microsoft exchange from where you migrate that could be much slower than your expectation and can be a cause of your provocation that time. The transfer rate of Microsoft Exchange 2010 is usually recorded as 5 to 10 GB per hour. So, be prepared if you have big quantum of data, may be in Terabytes for the migration that will take days or weeks too. That’s not mere the difficult tasks in the execution of migration from the Public folder to the Office 365. The other end is also complicated between the hours of migration. In the other hands during the migration implementation you wishes, that user keeps continuity in execution their tasks of creation new Public Folder and adding content. But if you have the large quantum of databases for the migration execution that will take days or weeks more, it can be a terrific situation to the business to have them closed down for that long execution time. But you have an option to surpass from the terrific situation, you have the requirement to execute various migration passes as to account for the delta amid migration executions, and the collation amid the two accounts is a manual procedure. Hence, handling your Public folder may be required, transferring them is possible; solely it needs good planning and a roadmap for execution of your migration execution into how the process fit and fix for your tasks. Well, if you follow the rule and the above-mentioned points, certainly you will get the best outcome and can be done the implementation of migration of the Public Folder into the Office 365 successfully. In case you got stuck with the above manual process, you may also give a try using third party software like Shoviv Exchange Server Suite. It has a free trial version available and facilitates to make this job in the more easier way.